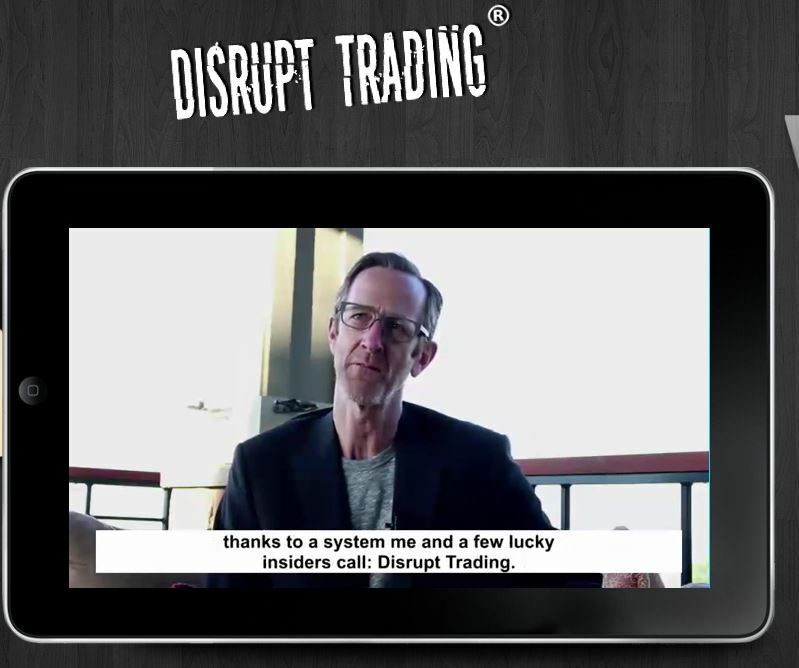 In this review we expose a new binary options scam called „Disrupt Trading“. It is presented by Greg Hardman. 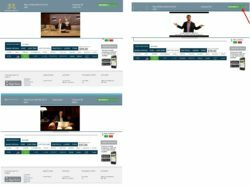 Hardman claims to be a trader responsible for a lot of stock crashes, he uses them to make tens of thousands of dollars per day. He does it with a system called Disrupt Trading. 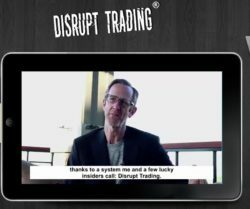 The second rule is that all free millionaires program are scams and again, Disrupt Trading is not an exception. Greg Hardman is a fictitious character played by an actor. The video was shot in the same locations as many other scams that we have reviewed. 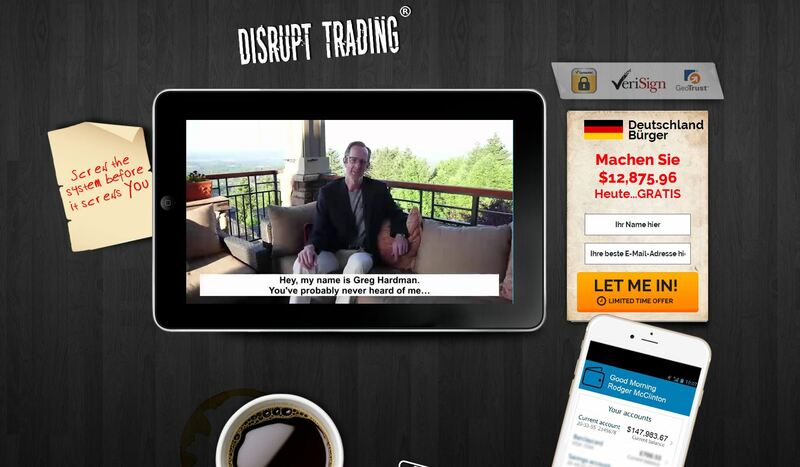 Disrupt Trading is designed to lose your money, more on that later. 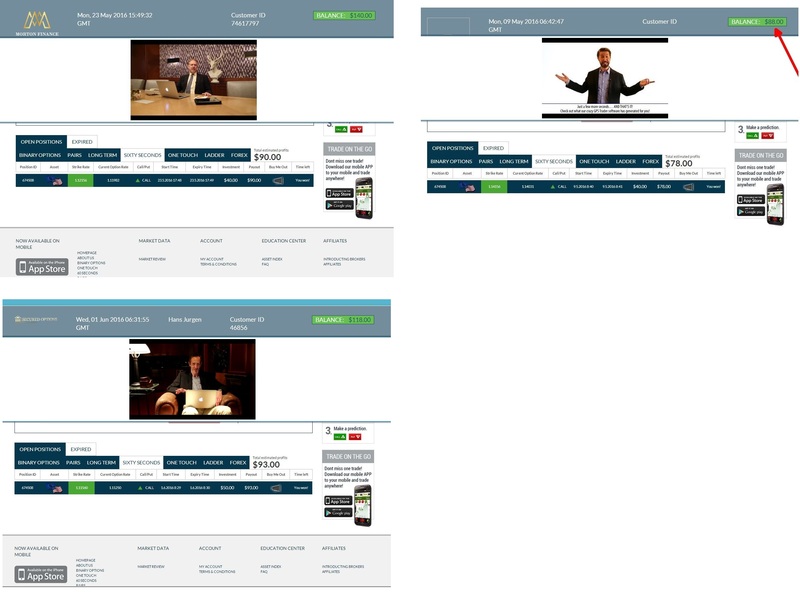 All the testimonials you can see in the Disrupt Trading presentation are fake. All the people are paid actors that are just saying what they were paid for. And there is one funny thing with these fake testimonials. Look at the picture on the right. 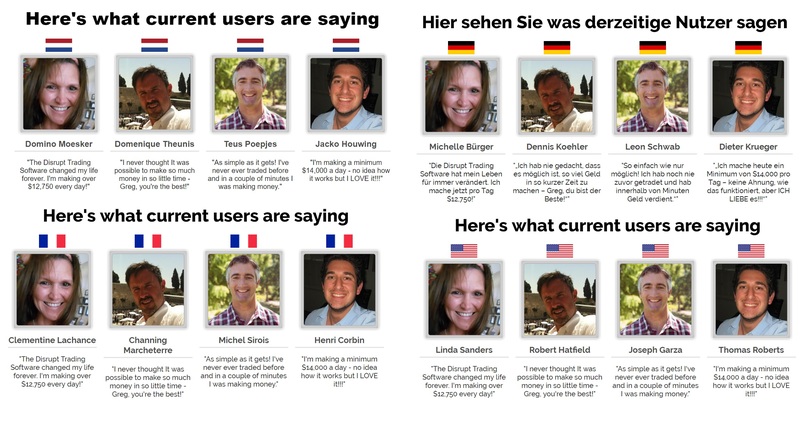 Depending on what country you look at Disrupt Trading web page from, you can see different names under the same faces. This proves that these testimonials are not real at all. Hardman shows you a lot of bank and trading account statements, but they are fake. Fictitious numbers, nothing more. It is very easy to edit these images and that’s what scammers just do. And one more proof that Disrupt Trading is a scam. The software that is supposed to make you money is the exact same software as used by GPS Trader or Regal Wealth scams for example. Look at the picture on the right, they all use the same fake trade and the same lie about the money being yours. But after this fake trade you are redirected to a deposit page where you’ll see that your balance is $0. So how does Disrupt Trading work? People who created this scam are affiliated with some brokers and they are getting paid for every new depositor they refer to their brokers. So they need you to just do that, deposit at least $250 with one of their unregulated brokers. The Disrupt Trading app will then trade your account to zero. This is how they make you lose money. Stay away from Disrupt Trading, because it is a scam that will lose your money, because you have to deposit to be allowed to use it. If you want to try binary options risk free to see how trading works and you can really make money, get a demo account. Making money with binary options takes learning and testing, nobody will make you money for free.